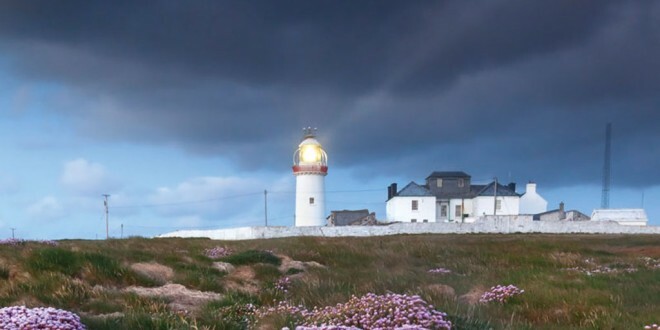 Loop Head Lighthouse’s status as a Signature Discovery Point on the Wild Atlantic Way and as one of the Great Lighthouses of Ireland will be promoted over the airwaves throughout the world this weekend. A group of amateur ham radio operators are making their annual visit the lighthouse where they will communicate via radio and Morse code with hundreds of radio clubs worldwide. 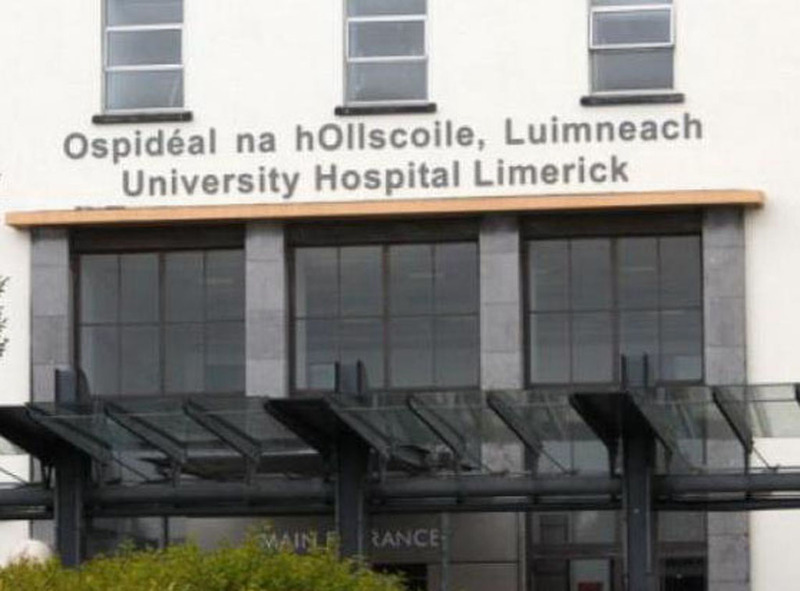 The Limerick Radio Club, will operate non-stop for 48 hours from this Friday , as part of the 18th annual International Lighthouse & Lightship Weekend (ILLW). 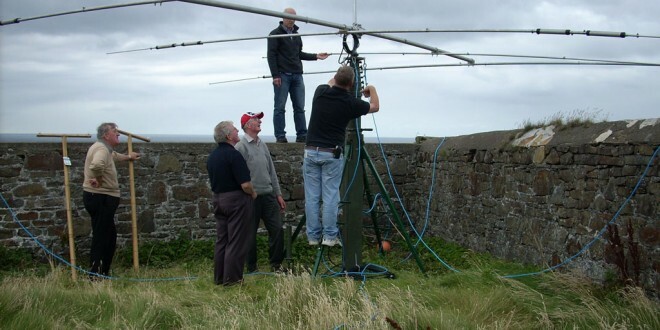 Clare County Council, along and the Commissioners of Irish Lights (CIL), is facilitating the operation from Loop Head Lighthouse while the Limerick Radio Club has also received approval from Ireland’s Communications Regulator, Com Reg. The call sign used will be E I 0 L H L.